The main challenges in today's generic and specialty drug and biotech markets are shortening time to market and increasing productivity while assuring quality and reducing costs. Freeze-drying is not a novel technology by any means and the pharmaceutical industry, influenced by safety and validation requirements has introduced policies that tend to restrict process improvements. The focus of the industry has been focused on repeatability of the same process, and knowledge on how the process affects the product has had lesser importance providing the quality is assured. Under these circumstances, the most appropriate approach to reduce cost is through reduction in cycle times. Telstar works in partnership with clients to develop the most appropriate solution, offering reliable and trouble-free process technology based on many years of experience working with the pharmaceutical and biotech industries across a variety of pharmaceutical applications. Telstar recognises that the quality of engineering design, components, and workmanship will define the finished product. Telstar's innovative approach to engineering design includes the in-house developed Lyodynamics finite element simulation software, which models the chamber-condenser configuration to provide the optimum vapour flow pattern. Through this type of technology, Telstar has acquired a comprehensive fundamental knowledge of how to improve freeze-drying processes through equipment design. Integrating various core technologies, Telstar provides turn-key custom-made solutions to solve a customer's most challenging applications. To ensure the equipment fully satisfies requirements, Telstar undertakes factory acceptance testing (FAT) of all freeze-dryers, simulating as closely as possible real working conditions. In essence, excellent engineering coupled with efficient manufacturing and business practices provides high quality solutions at superior value. Telstar is constantly developing solutions to address emerging challenges in pharmaceutical freeze-drying technology. The Lyomega range covers the most demanding freeze drying integrated and Customised Solutions for Pharmaceutical Production. 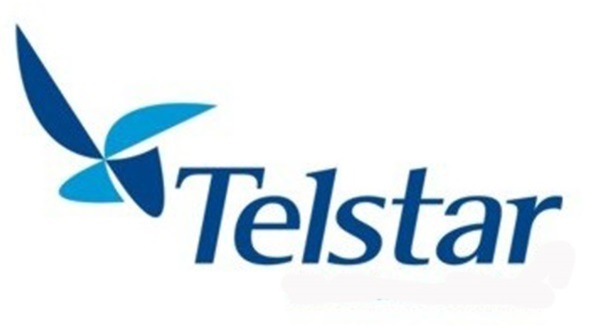 Telstar offers design flexibility to address the requirements of each project. Customisation capabilities cover a wide range of engineered solutions, including two-door pass-through design and sub-doors for product loading and unloading at a constant level. 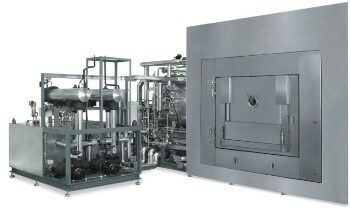 Internal or external condenser systems can be in horizontal or vertical configurations and can be positioned adjacent to or below the chamber. Refrigeration systems range through double stage or cascade reciprocating compressor, screw compressor or liquid nitrogen and a full range of customised CIP systems is available. Telstar's in house expertise and manufacturing capabilities in isolation technology solutions facilitates a perfect integration of systems for containment or aseptic applications.